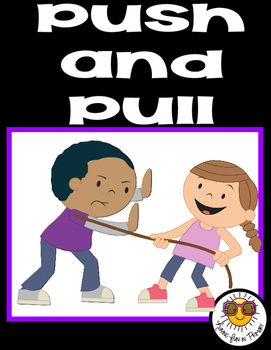 Push and Pull – This unit was designed to provide supplemental material for your study of push and pull. 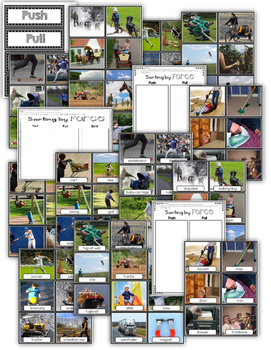 THIS IS PART OF MY FORCE AND MOTION UNIT. Please do not purchase this unit if you have already own the Force and Motion Unit.